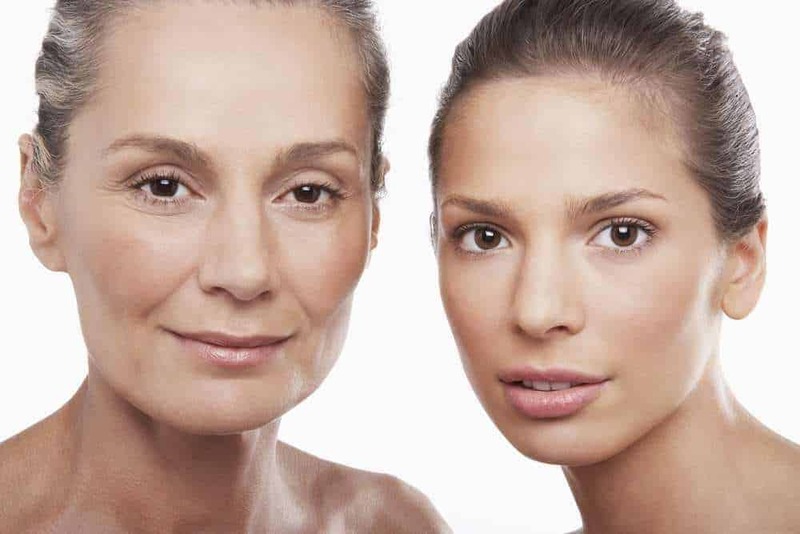 Hands not only are susceptible to the first signs of aging, but very often will age even faster than the face. This is due to the fact that the skin is much thinner on the back of the hand than that on your face. 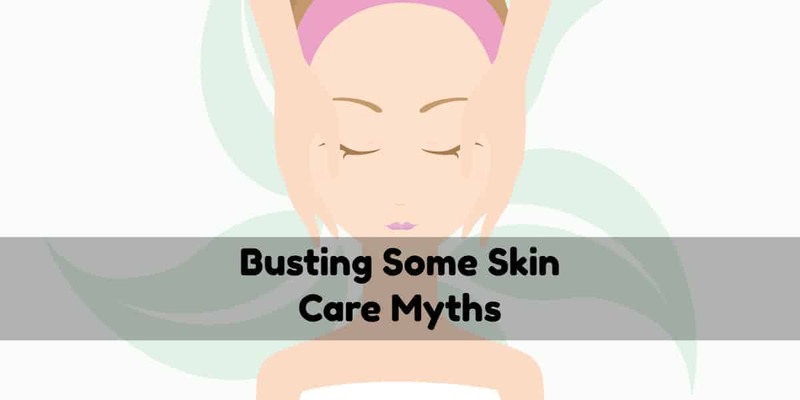 Since there’s less muscle volume and very little fat on the backs of the hands, small amounts of collagen or elastin fibers begins to break down quicker than other parts in the body. This is a normal part of the aging. 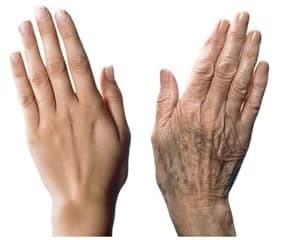 However, sun exposure, accelerates this aging process having a noticeable impact on your hands. 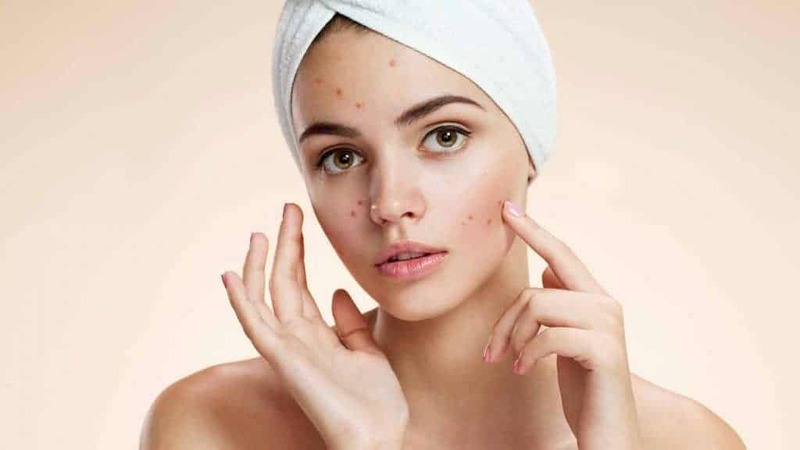 Depending on how much sun exposure you had as a child and young adult, aging also brings out brown spots, known as liver spots, which give away your age. Sun spots may take up to 20 to 50 years to resurface. However, there are certainly products and key ingredients that can make a difference in how your hands look. 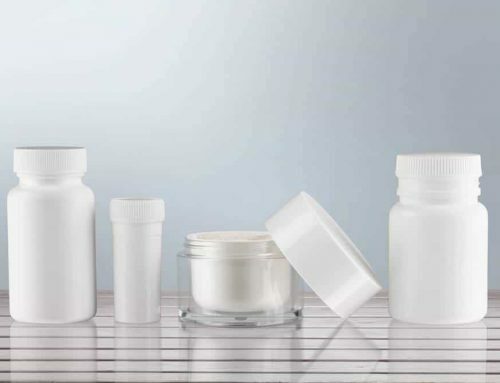 Among the newest advances are products containing Human Growth Factors like Factor Five. It contains active ingredients to promote new collagen and elastin formation. Science backs this up. 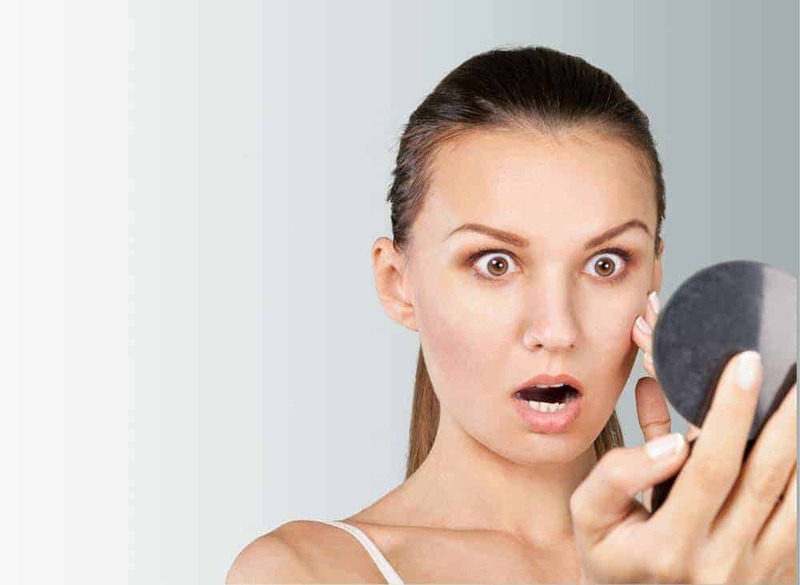 One recent study, published in Journal of Drugs in Dermatology in 2007, reported 83% of women between ages 35 and 65 who tried creams containing growth factors found improvement in their hand wrinkles after just 60 days. Factor Five has proven clinical results to improve, reduction of fine lines, wrinkles, sun damage, hyperpigmentation and skin hydration. Your hands really need more moisture than any other part of your body because they are exposed to the elements all year long, plus you are washing them frequently. 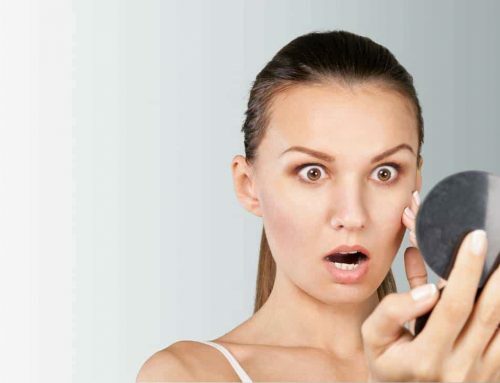 This also tends to cause a loss of the skin’s protective oil mantle. 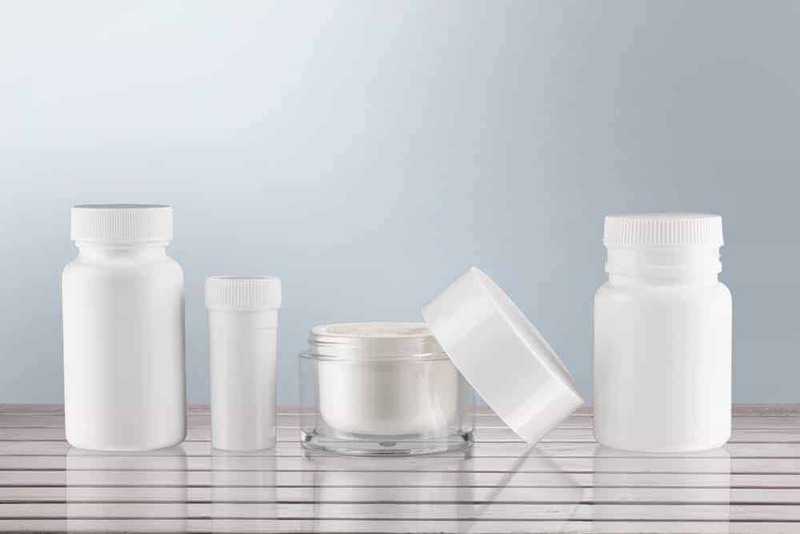 While a moisturizer won’t reverse sun damage or create new collagen, it can leave skin looking plumper and more youthful. Some of the ingredients in these products include shea butter, macadamia nut oil, olive oil, vitamin E, and glycerin. 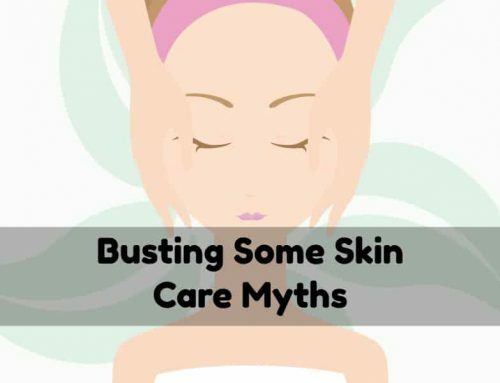 Since all moisturizers work more effectively when applied to skin that is slightly damp, use them after a shower or bath or after washing your hands. 1. Image Illuma Intense Brightening Powder to remove dead skin and smooth out roughness. 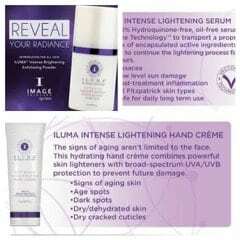 2.Image Illuma Intense Lightening Serum to lighten and brighten sun damage. 3. Last but not least, Illuma Intense Lightening Hand Crème SPF 15 to protect your hands from further sun exposure. Remember, if you’re going to have extended period of sun exposure, reapply sunscreen every two hours. Hand Peels or chemical peel application on the hands can help peel off the dry, rough, dull and leathery skin. 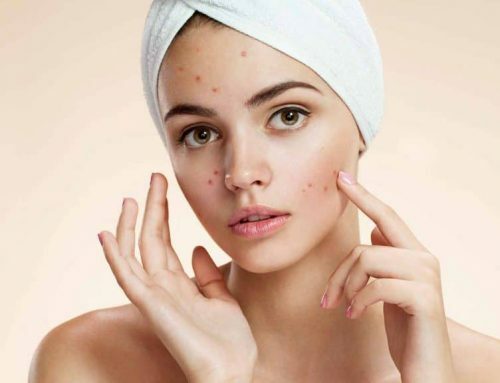 It can brighten and lighten liver spots, discoloration, as well as, minimize fine lines and wrinkles giving the skin on your hands a more youthful appearance. The Peel may contain a TCA formula, glycolic, salicylic or lactic acid amongst other peeling agents. Micro-needling is one of the most popular less invasive rejuvenating treatments for the face, neck and chest. However, it can also be used to rejuvenate dry and crepe skin on the hands. The treatment utilizes micro needles to create micro channels which produces a healing response. It tones and tightens by stimulating collagen and elastin production. It brightens and lightens by breaking down the pigment from sun damage. The red LED Light feature stimulates cell metabolism creating a healthy glow. It smooths overall skin tone, while maintaining better moisture levels. 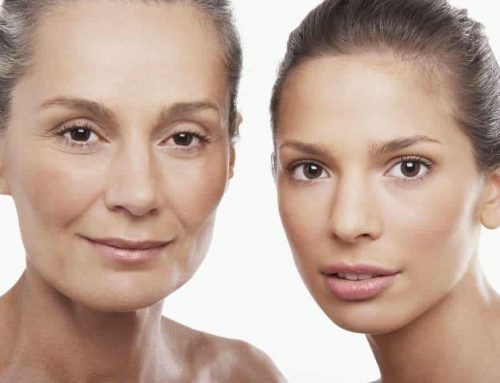 It also builds collagen and reduces wrinkles. Some peeling can be present few days after this treatment. Micro-needling or hand peel treatments ranges between $100 to $150 for both hands.